GCW Resources / Daily Special / Question of the Day: What should I do before Templating? In order to have a smooth and timely templating process, you must have the following ready before the template. –Faucets and sinks must be on site at the time of templating. If you need faucets and sinks, we would be very happy to assist you in finding the perfect faucets or sinks. Please call us at 404-592-5599 It is up to you to make sure that the one you have chosen is on site at template. If sinks are not available at the time of template we do not assume any responsibility if the cutout does not match the sink. 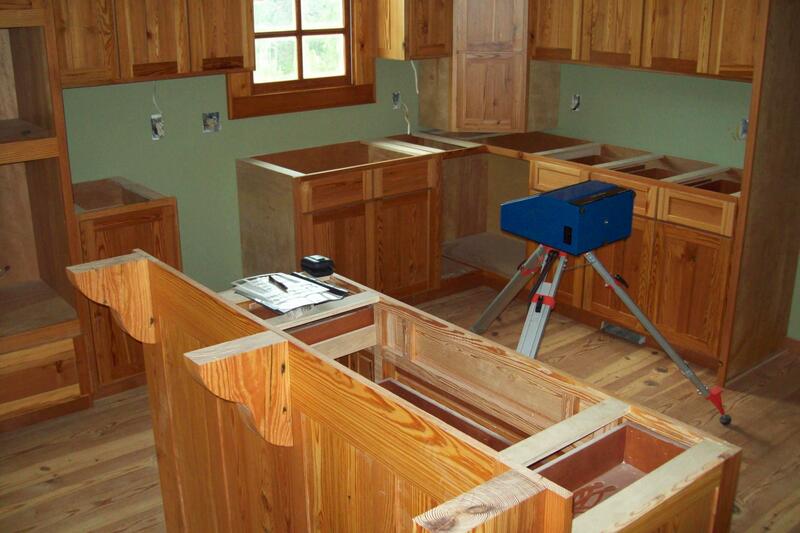 Failure to prepare for templating may result in your job being delayed until the next available install date. Please let us know if you have any questions. We are very happy to work with you to make this a pleasant experience.